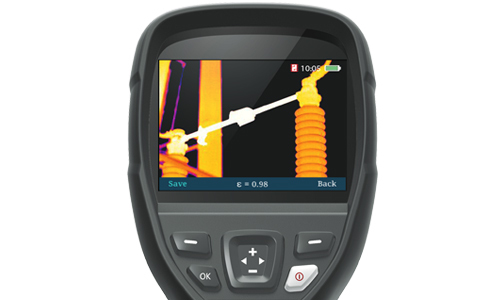 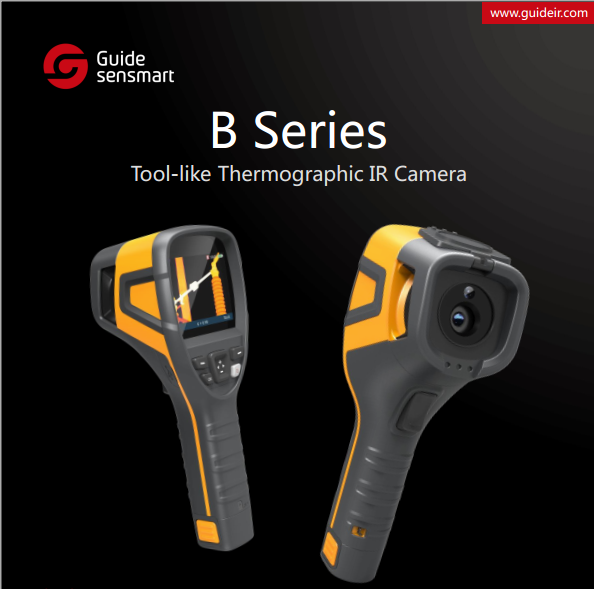 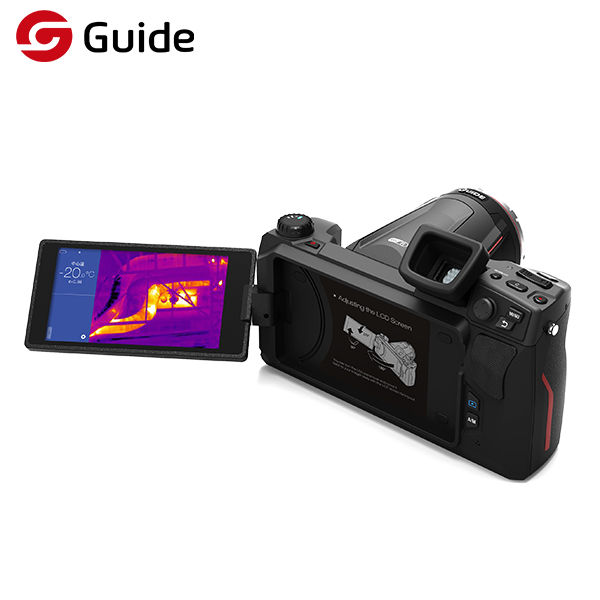 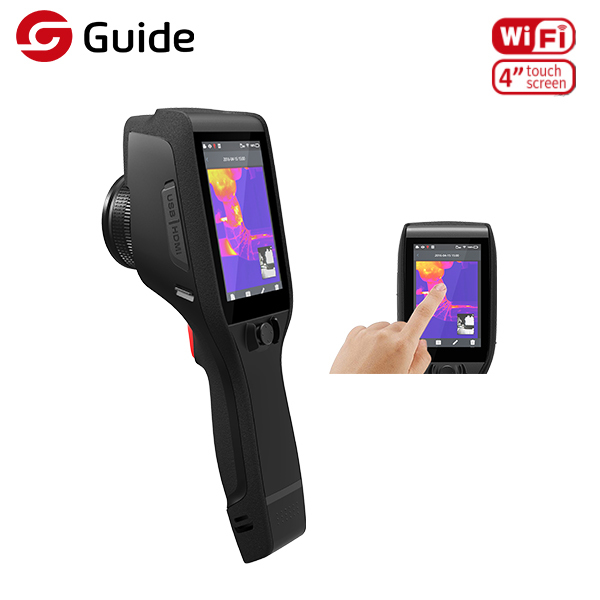 Thermal imaging camera Guide B series is an efficient, budget-friendly and fully equipped thermal imaging camera. 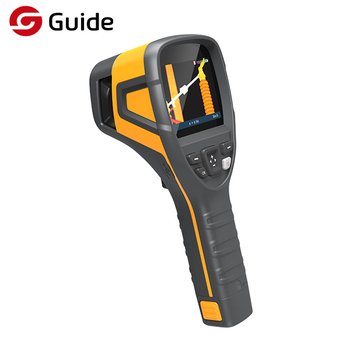 This robust and very handy high-tech system with its user-friendly single hand operation, which makes it an ideal tool for troubleshooting, electrical installations, mechanical components, buildings, process equipment, HVAC/R equipment and others. 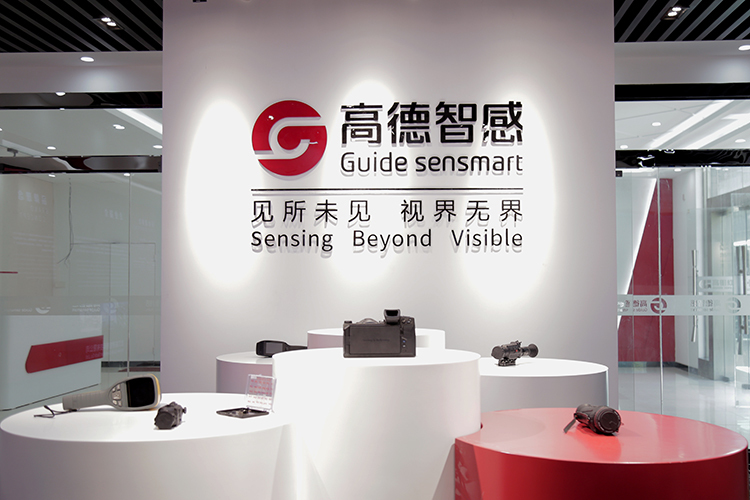 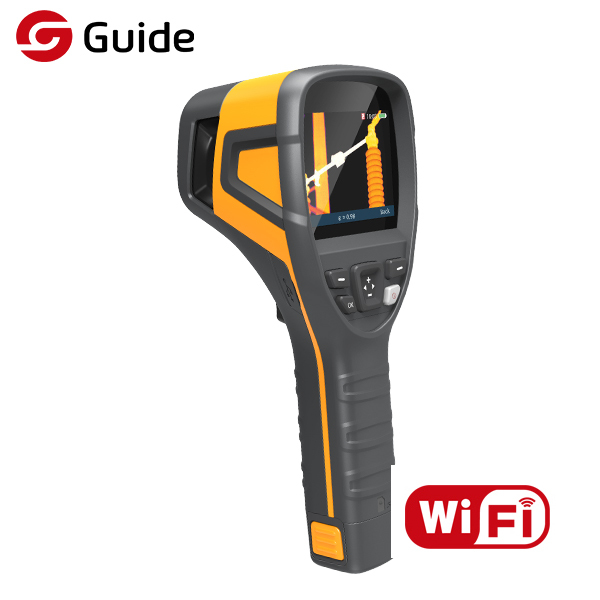 Guide Sensmart Tech Co., Ltd, a subsidiary company of Wuhan Guide Infrared Co., Ltd (SZ.002414), was established in November 2016 with registered capital of 60M RMB, focusing on R&D, manufacturing and marketing for commercial infrared imaging products. 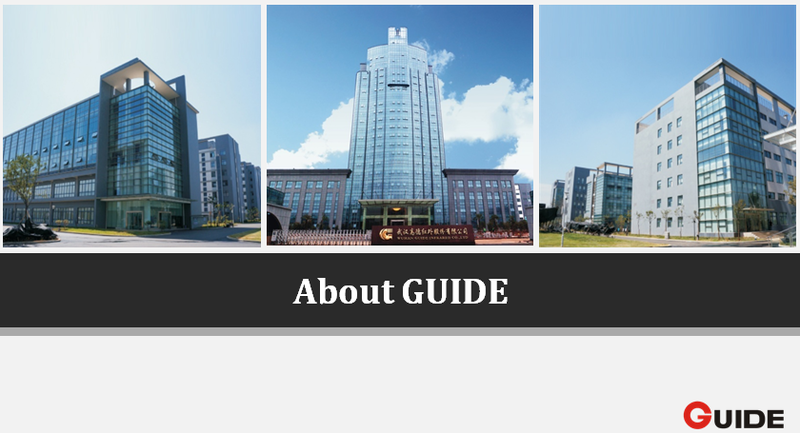 Our products are certified by CE, ROHS, FCC Certificate. 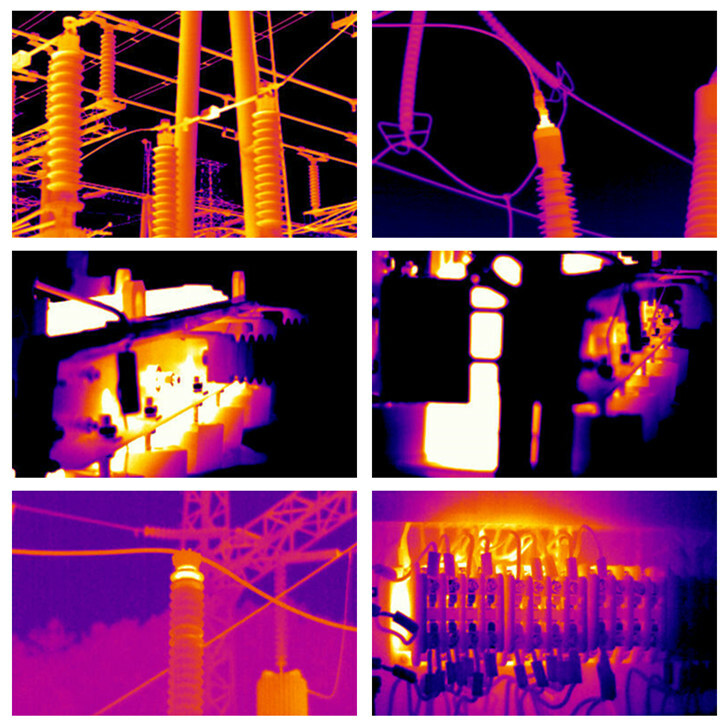 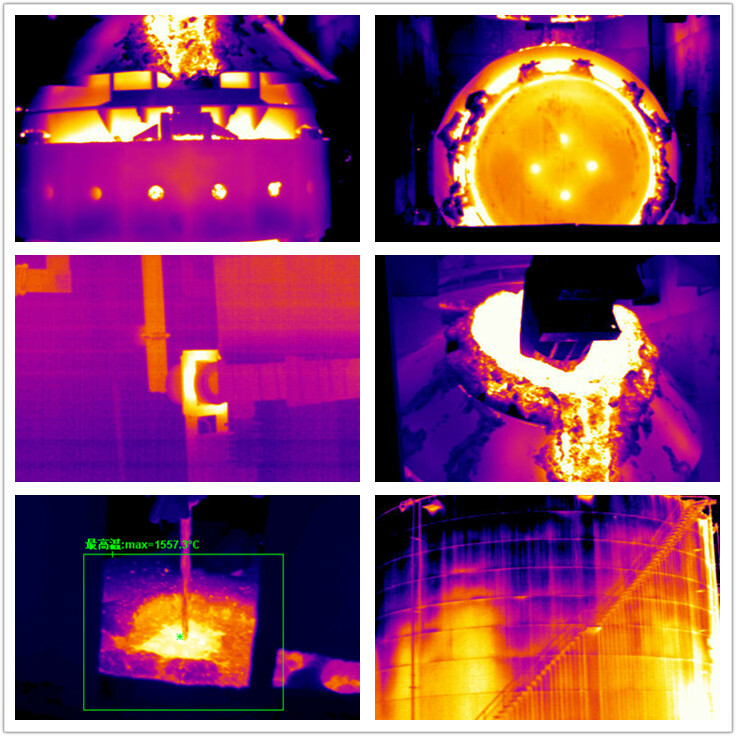 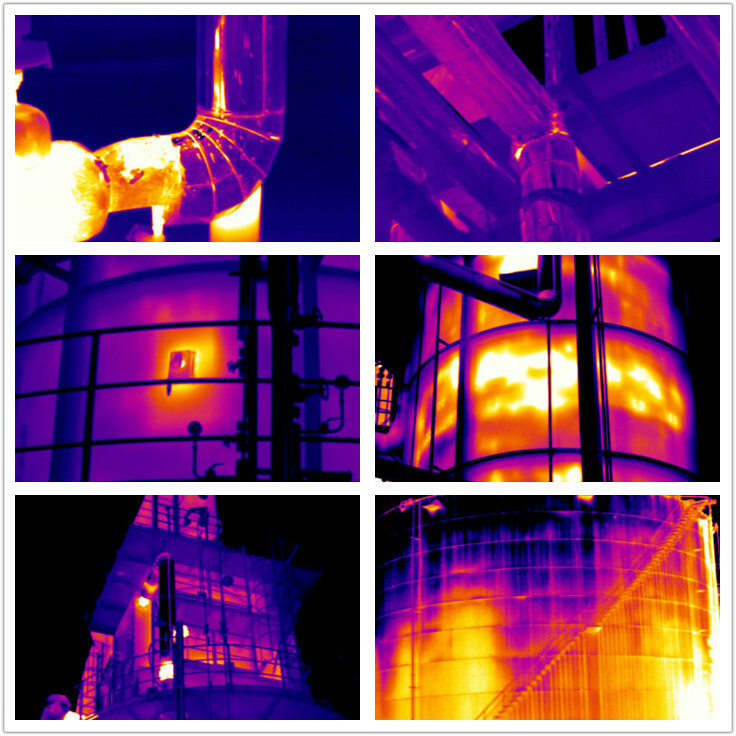 Sensmart is a comprehensive infrared imaging solution supplier to various industries with high performance, excellent service and experience. 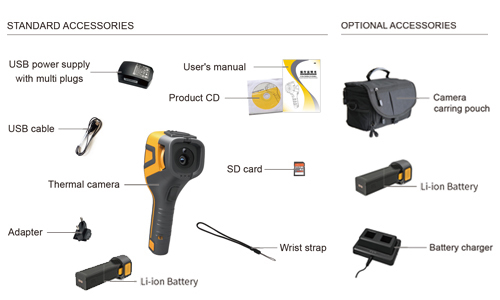 This capabilities rely on the mother companies self-innovated technologies which spanned from component to system level. 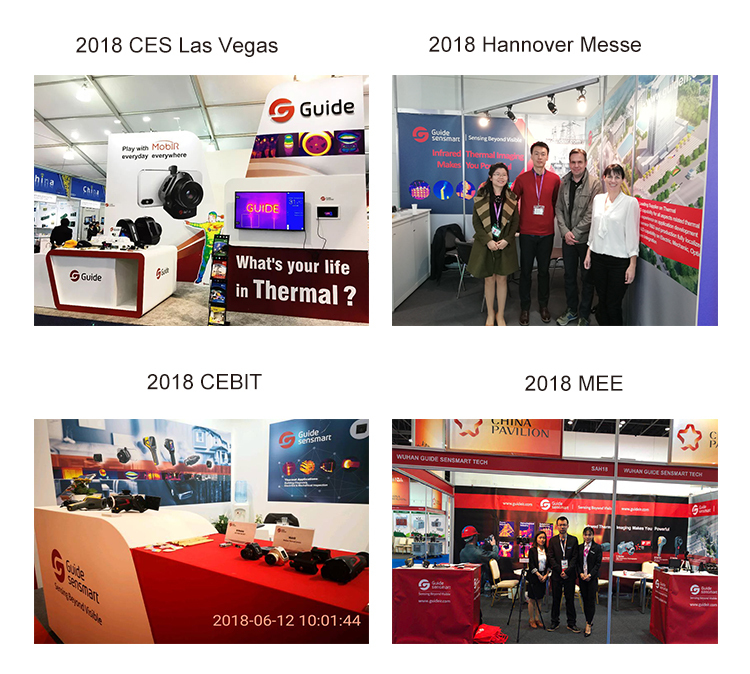 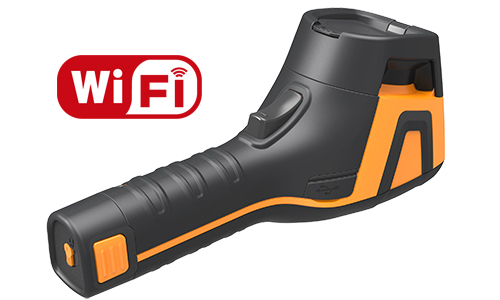 At the present, Sensmart’s products are applied in the industrial inspection, security and surveillance, fire fighting and rescue, law enforcement, industrial automation, smart home and consumer electronics, etc.